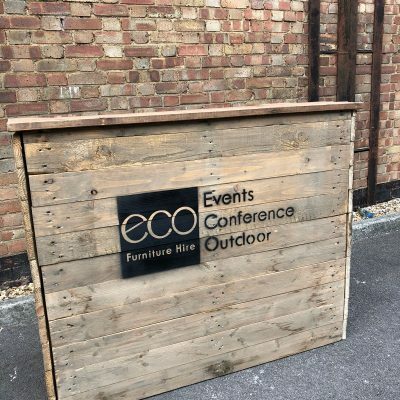 Our wide range of outdoor furniture for hire is a must have for any event that takes place outside including weddings, conferences and parties. 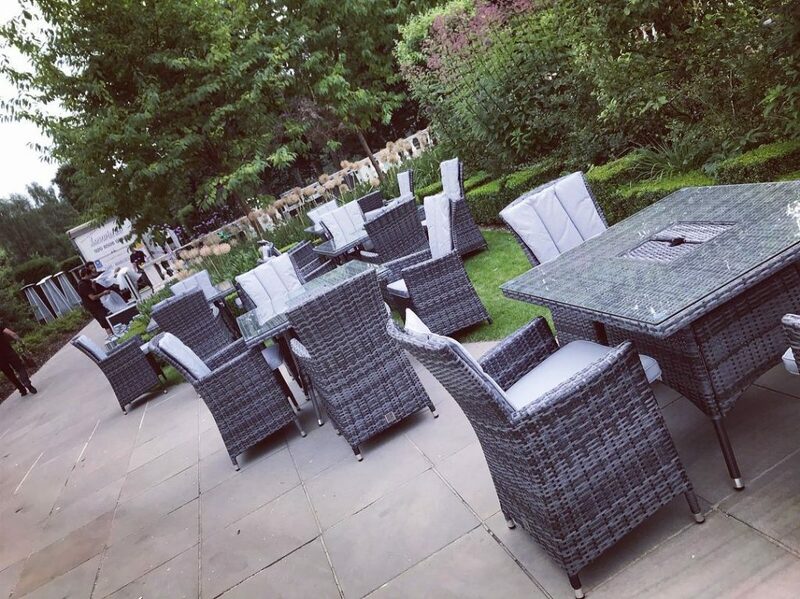 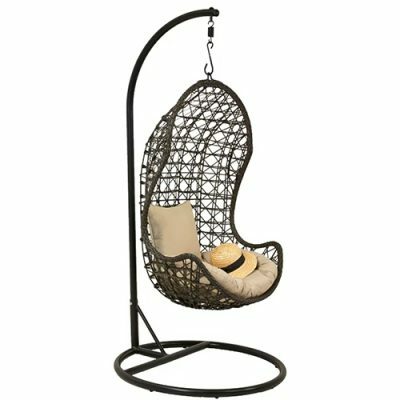 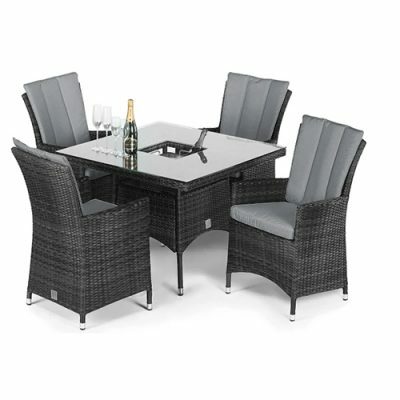 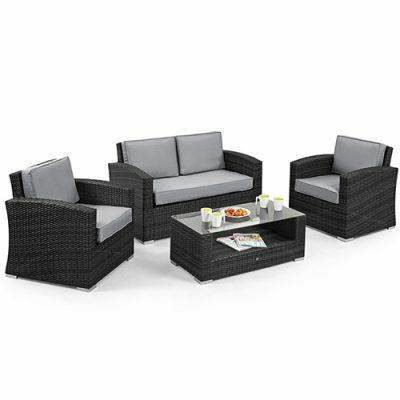 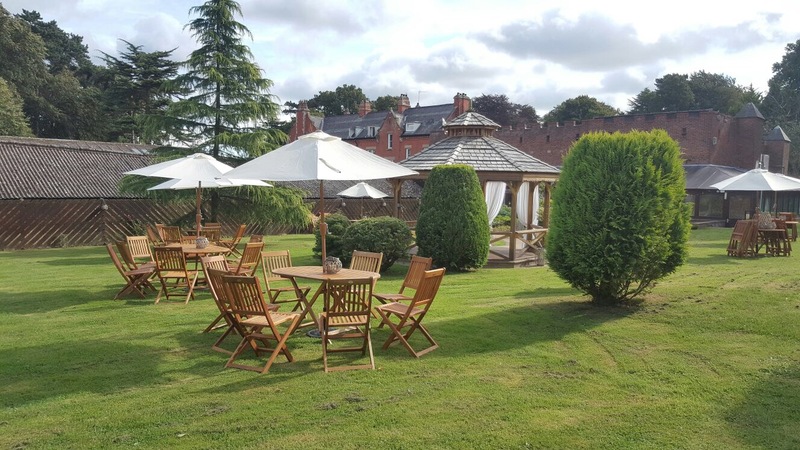 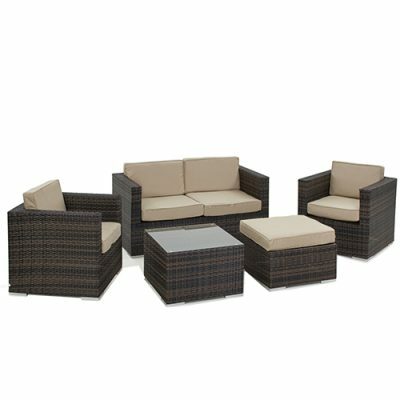 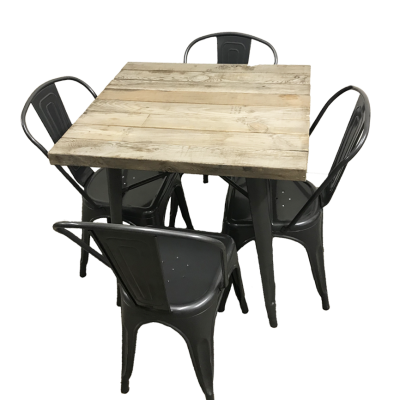 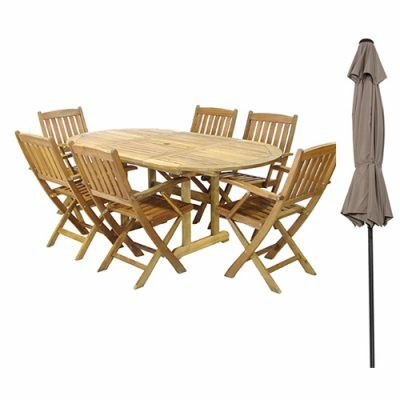 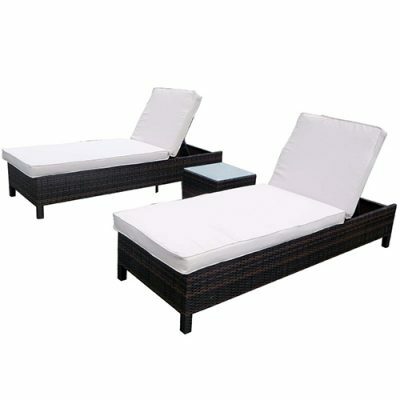 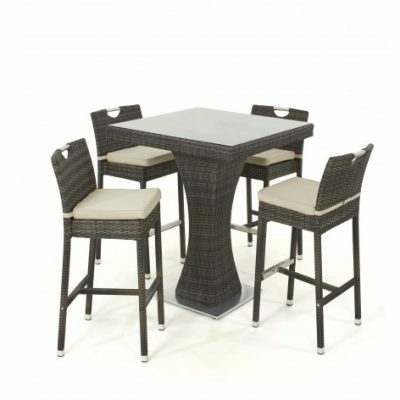 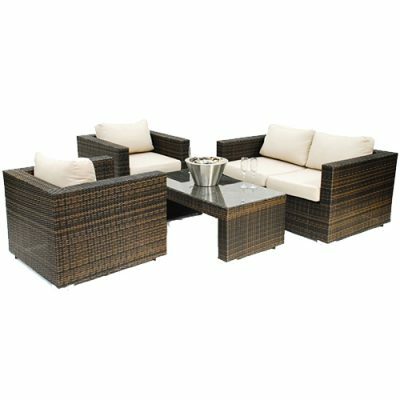 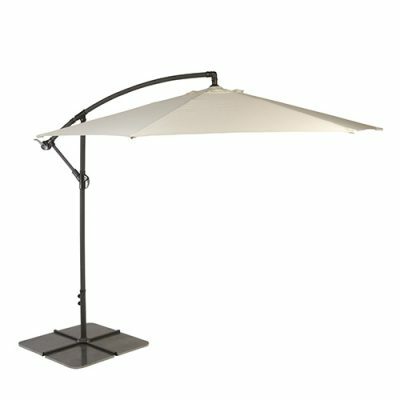 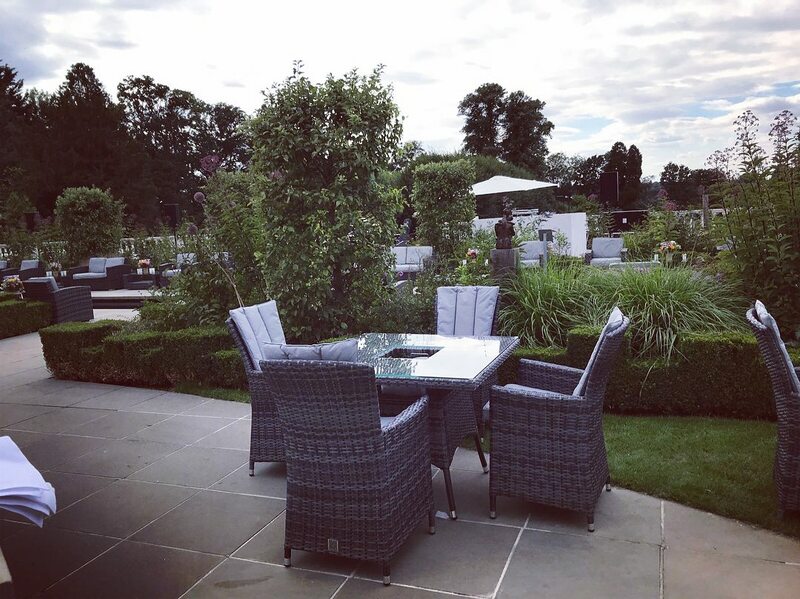 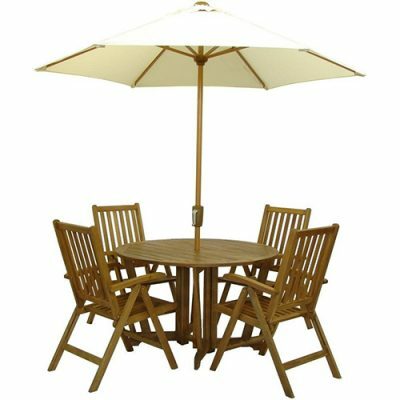 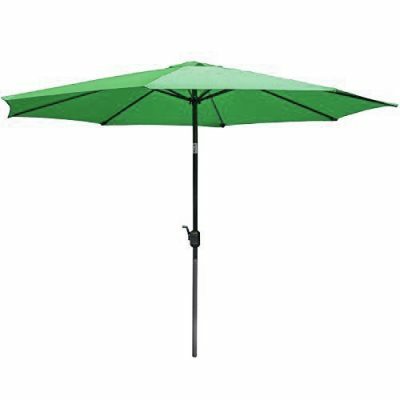 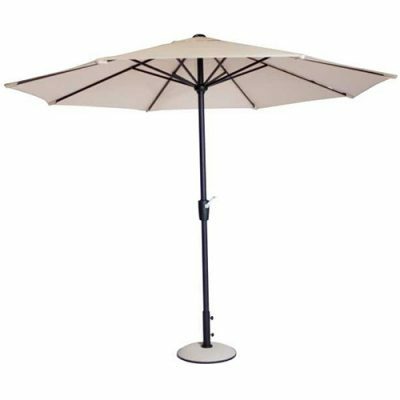 This fantastic range includes everything you will need for the perfect outdoor event including outdoor heating, rattan sofas and sun loungers, tables, parasols, rustic bars and benches just ton name a few. 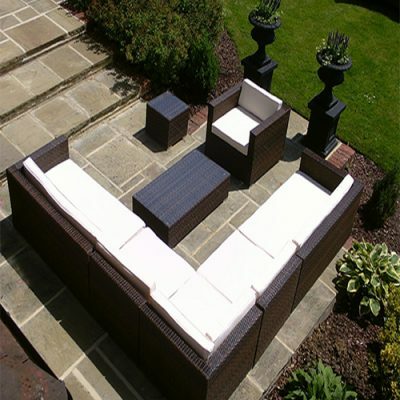 There is a wide range of looks so you will be able to find one you love to fit your theme and setting. 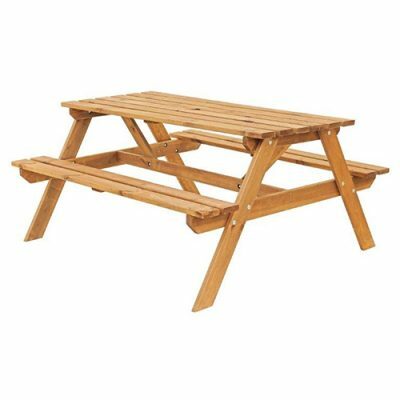 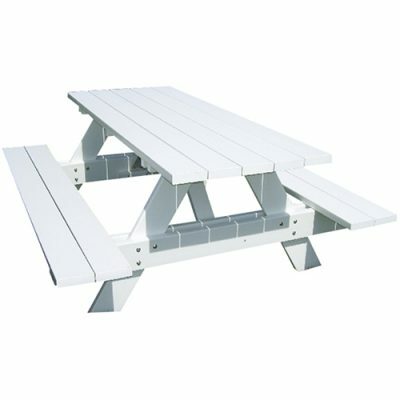 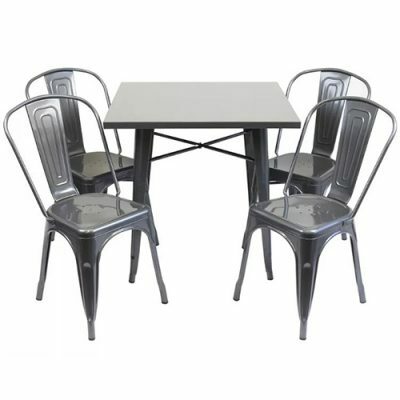 In order to have a fantastic outdoor event you will need plenty of seating and tables. 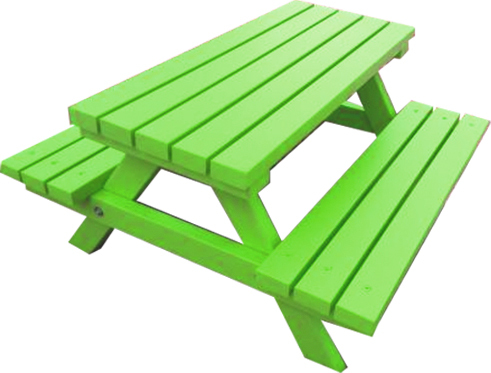 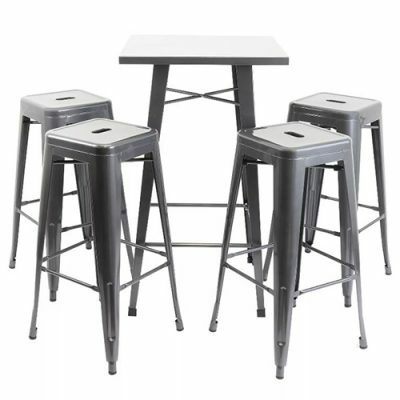 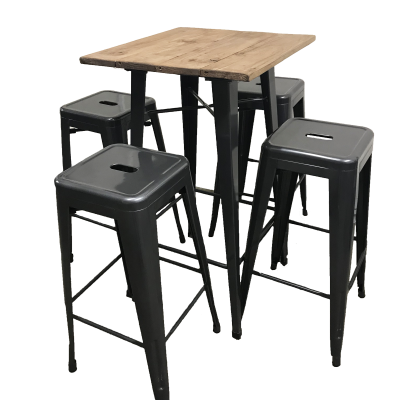 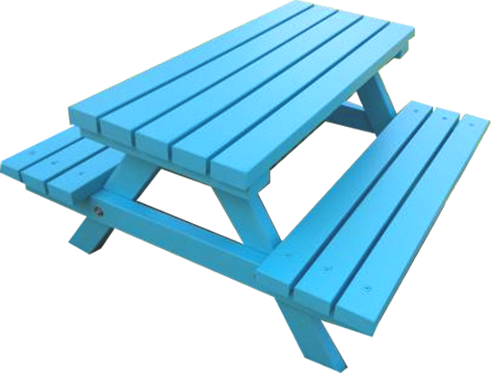 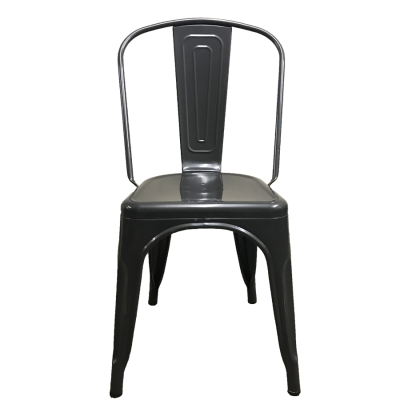 Our range of seating and tables come in many styles colours and finishes to fit all kinds of events. 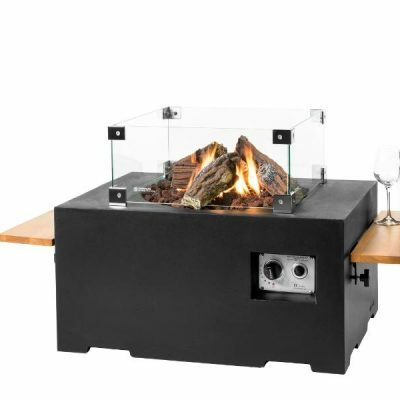 No outdoor event is complete without heating and a bar. 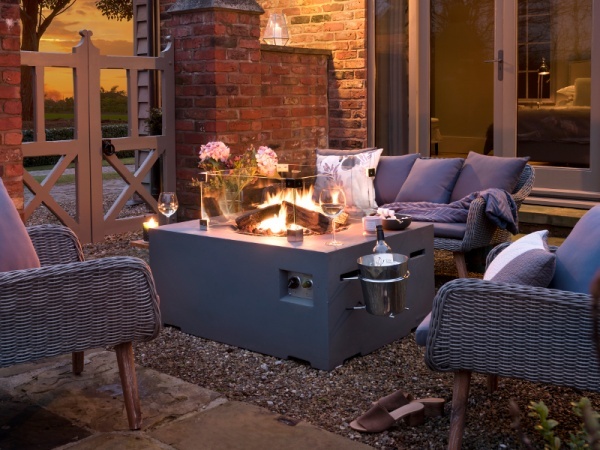 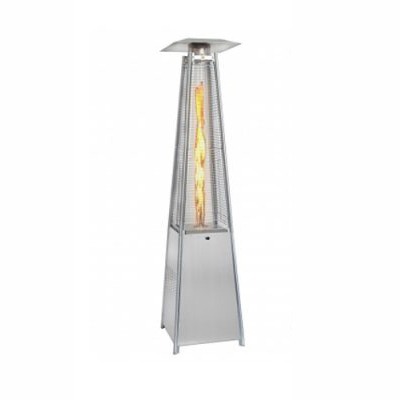 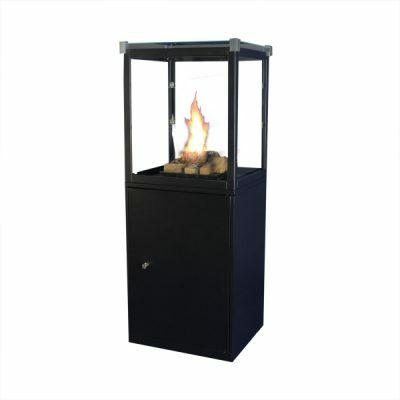 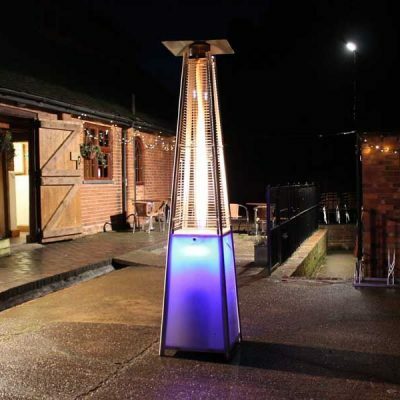 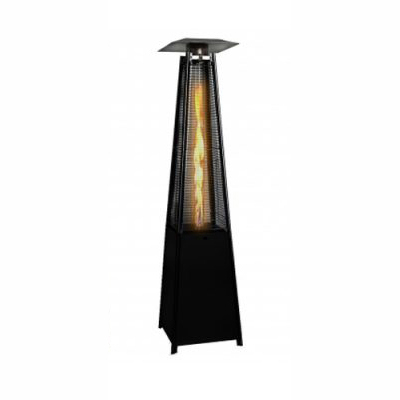 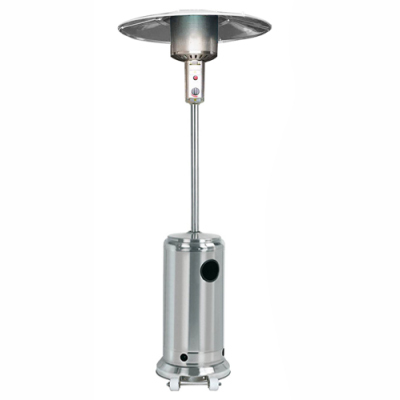 Our range of outdoor heating products will make sure that your guests stay nice and warm in the cold weather. 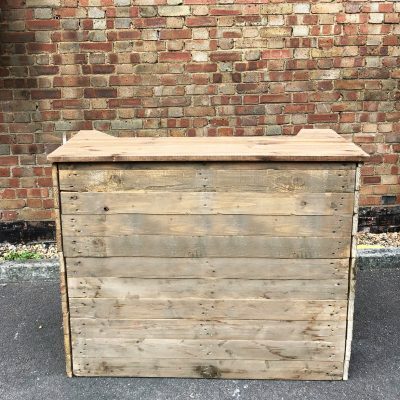 We also have a rustic mobile bar so drinks can easily be served outside.